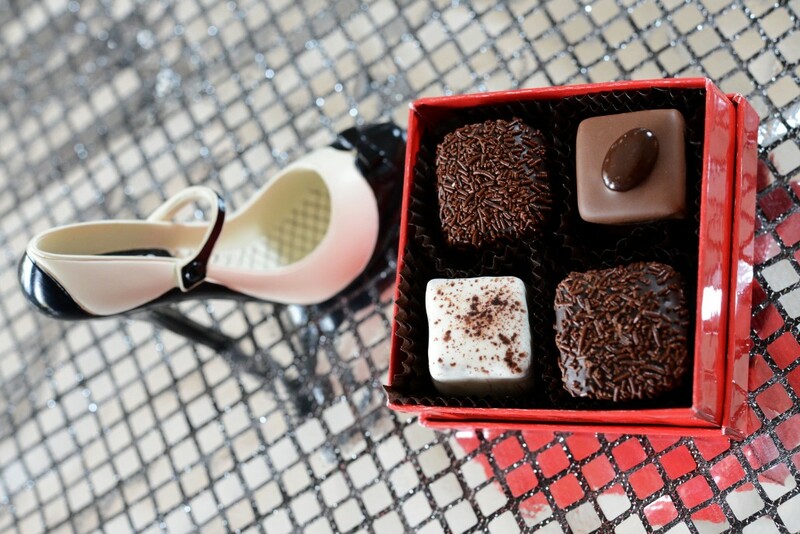 With only a few days left before Valentine’s Day, employees at Hoffman’s Chocolates are up early Friday morning creating a variety of sweet treats. 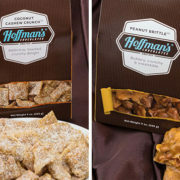 Based in Greenacres, Fla., Hoffman’s has 70 different varieties of candies and chocolate. 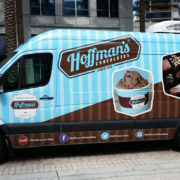 All of the strawberries used by Hoffman’s are Florida-grown on a farm just outside Tampa. 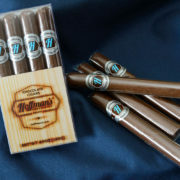 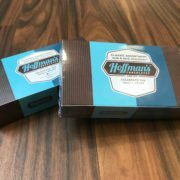 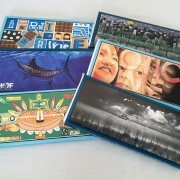 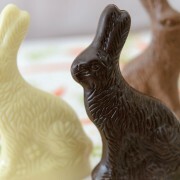 Hoffman’s Chocolates opens its ninth location What new tasty treat is Hoffman’s Chocolates selling?